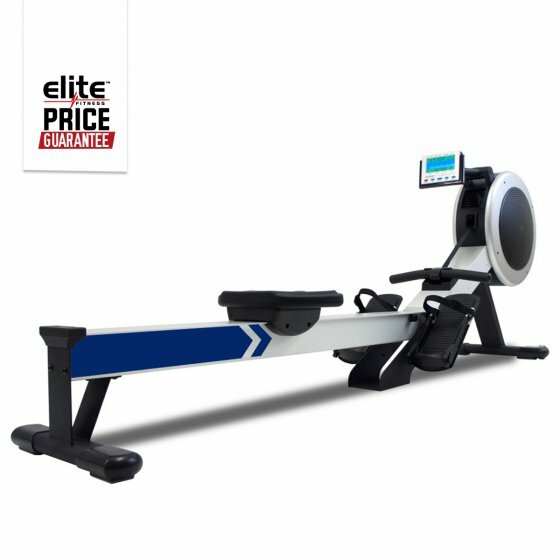 Achieve the ultimate rowing experience on the Elite R100 Rowing Machine. The R100 is a hugely versatile rower, strong enough for a commercial environment yet varied enough for home usage. The customisable LCD console display provides a range of training programmes. Options such as up to 15 auto designed programmes, Pacer and interval programmes, heart rate control and heart rate recovery programmes, and manual rowing option. Once you complete your workout, the R100 folds up easily for efficient storage.